Yesterday HBO has released a new teaser-trailer for the upcoming sixth season of their most popular series ‘Game of Thrones’. 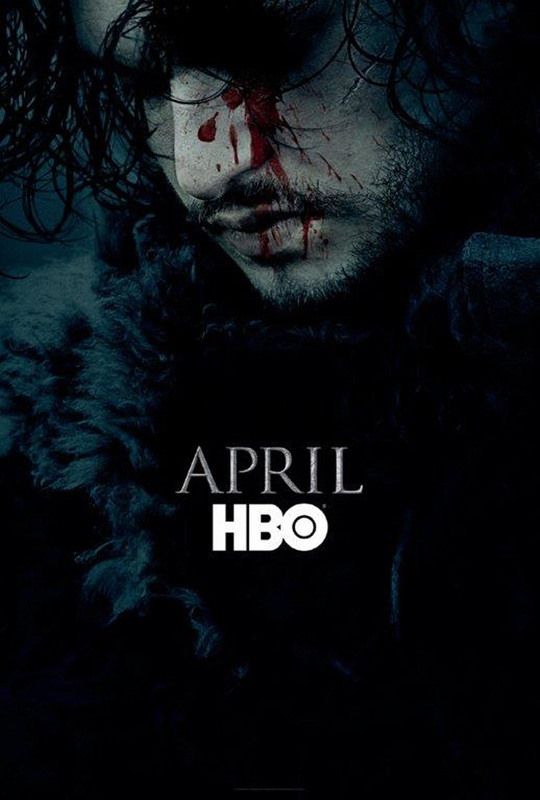 Surprisingly, this teaser shows a character who shouldn’t have been returning after the end of season 5: Jon Snow. You can watch the teaser below. Season 6 will have ten episodes and, as the last season, starts on April 2016.